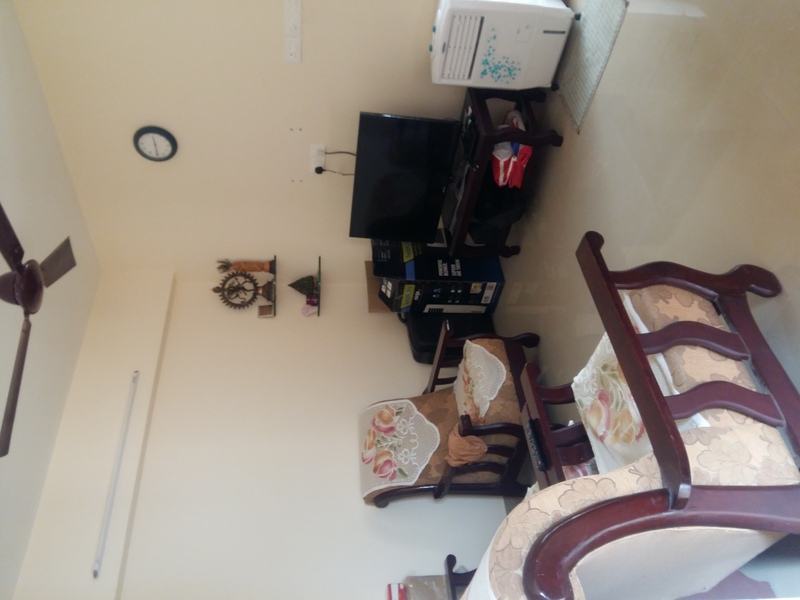 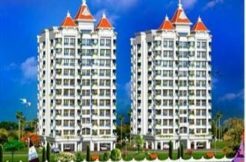 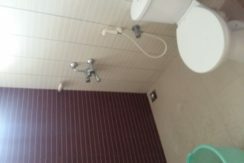 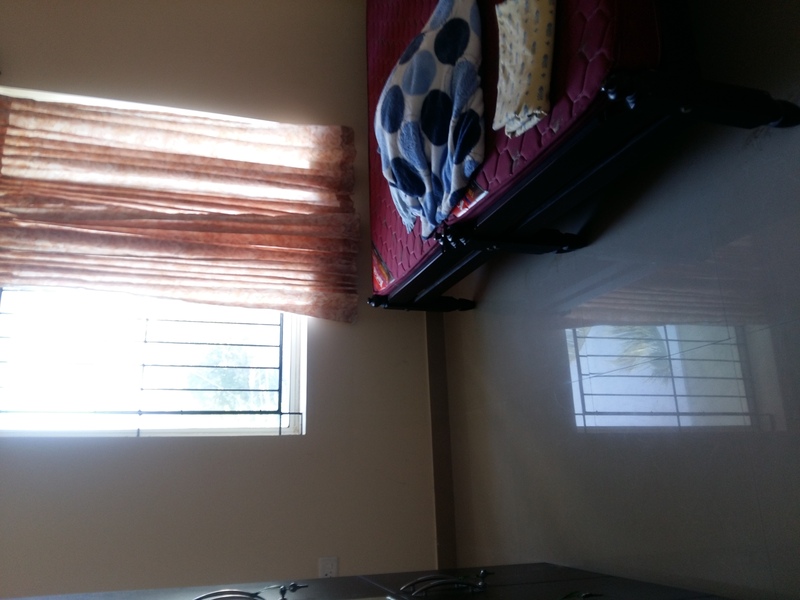 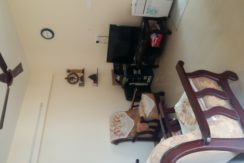 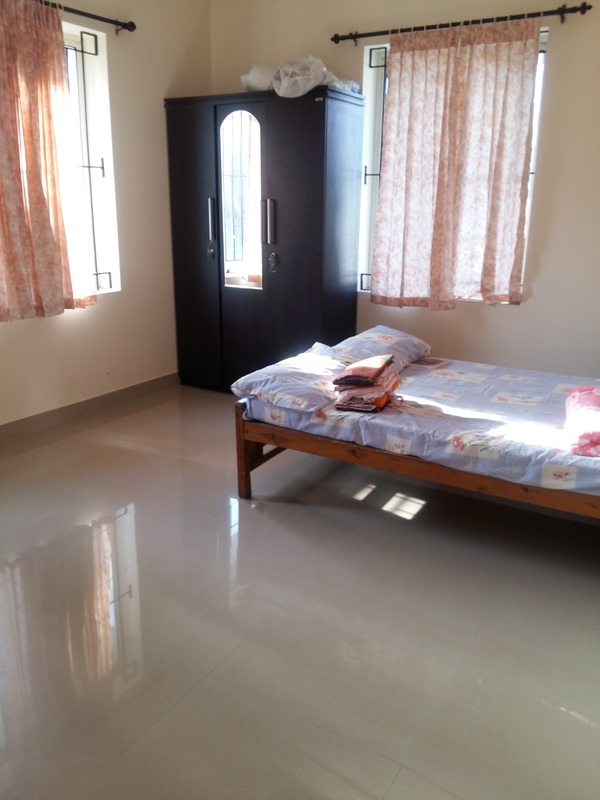 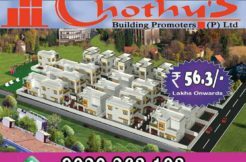 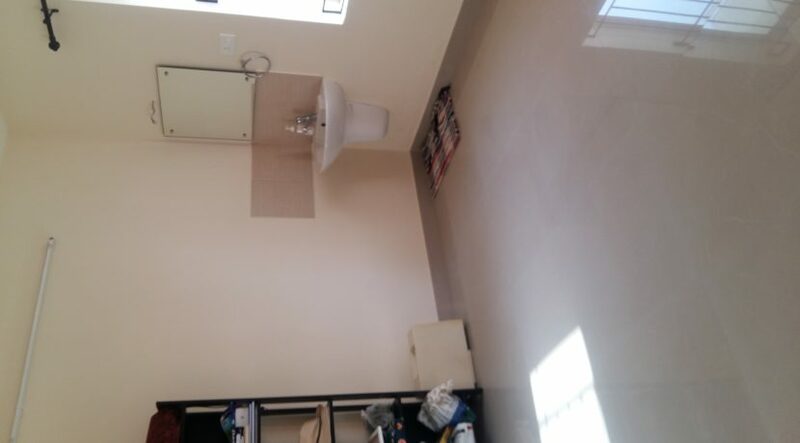 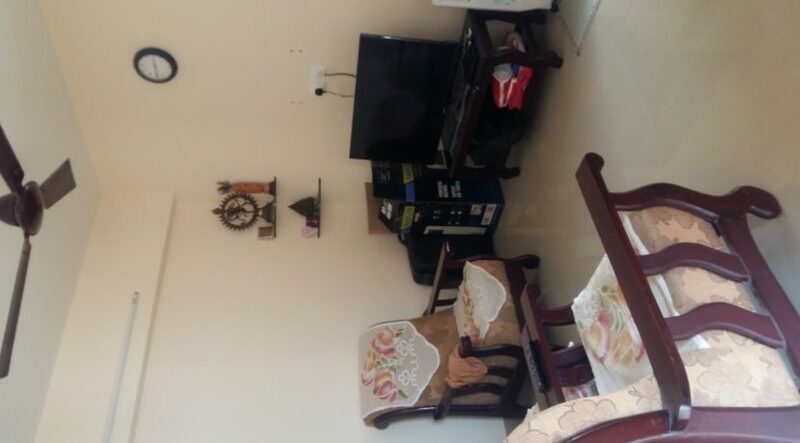 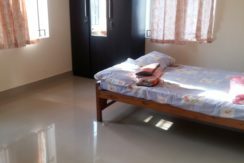 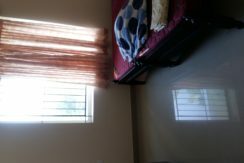 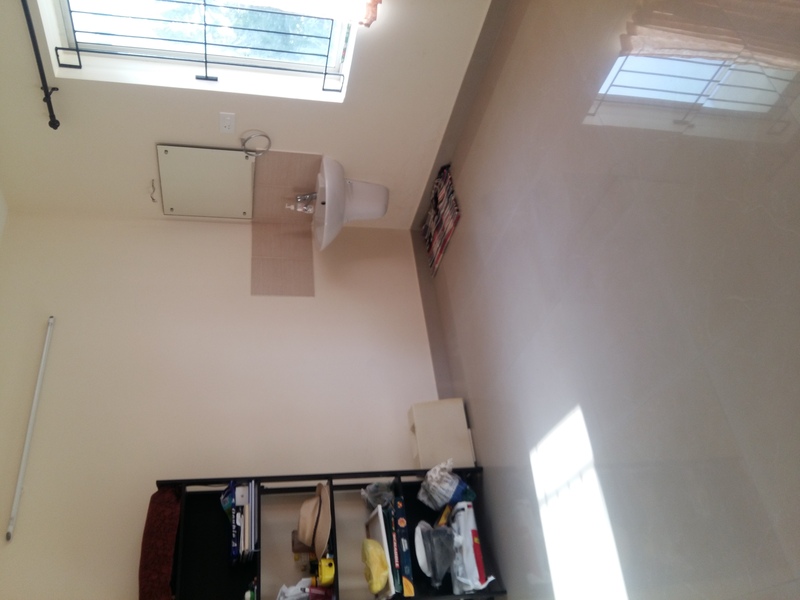 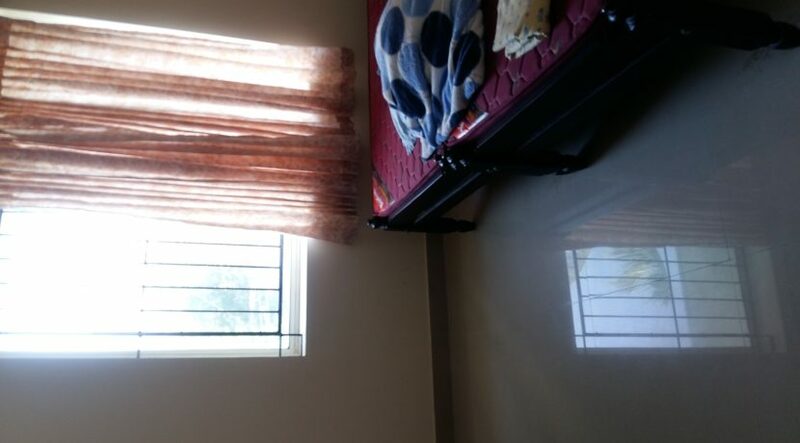 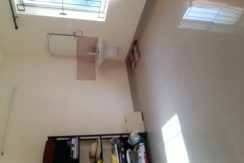 2 Bed room flat with reserved parking, on 2nd floor at Crescent Mansa Bldg, paniker road, Nadakkavu, Kerala, in brand new condition. 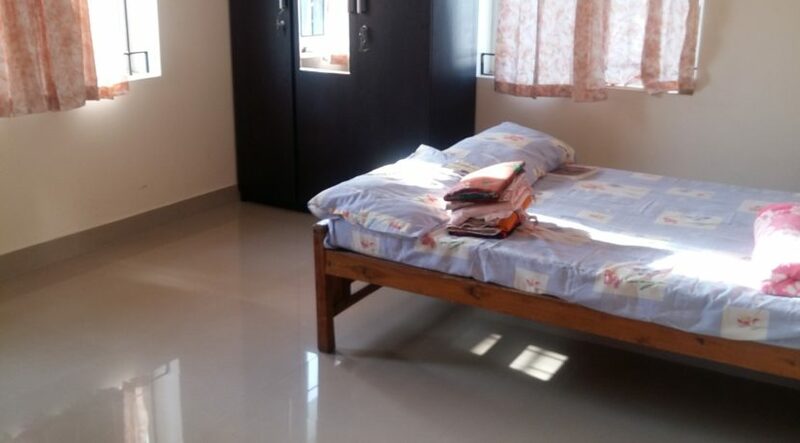 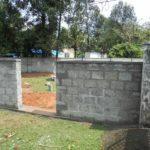 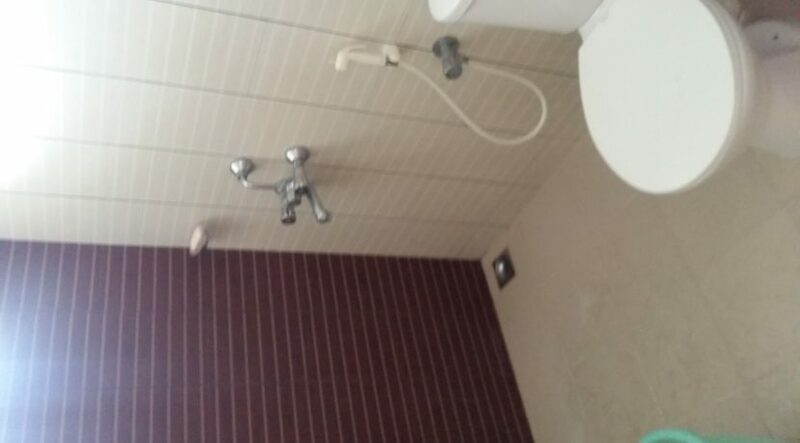 Building has additional facilities such as swimming Pool, Gym, 24 hrs security, CCTV camera, Incinerator fixed for Food and organic waste treatment and recreation hall for small parties and gatherings. 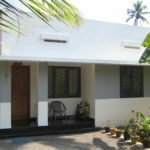 Well maintained with organised and efficient Building Residence Association.